We all know that every normal couple fights and that could add stress to any person. 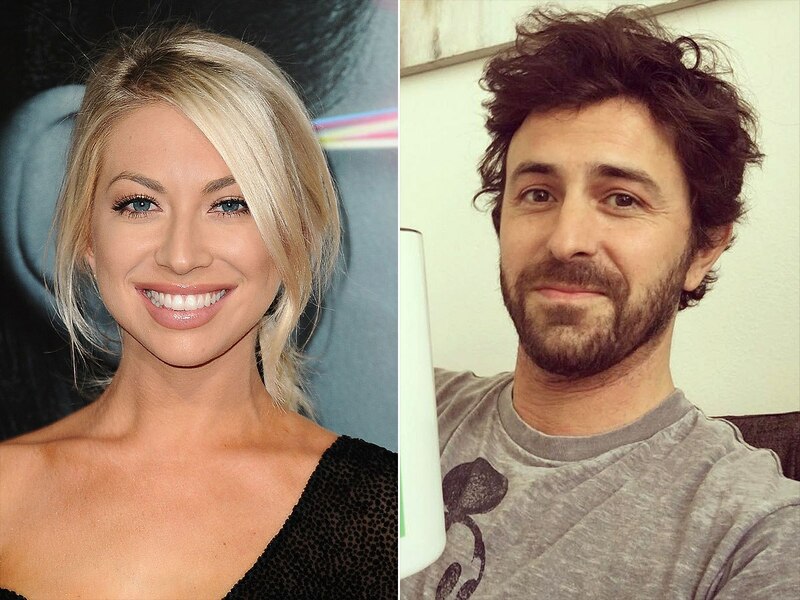 However, when Stassi Schroeder and Beau Clark fight — he is stressed to the point where he physically breaks out in hives! During last night’s episode of ‘Vanderpump Rules,’ the cast continued their trip to Mexico that had highs and lows. One of the low points was Stassi and Beau’s argument on abandonment. After Beau showed signs that he wanted to hang with the guys instead of coming back to the room and going to sleep with Stassi — the 30-year-old went ballistic. The two got into an argument over what Schroeder wants in a partner and how Clark can meet those needs without having to be around her 24/7. Beau is having a hard time balancing his amazing relationship with his girlfriend’s best friends and keeping her happy at the same time. It was similar to the fight they got in at her 30th birthday party when she wanted to go to bed but couldn’t find her boyfriend who was still chilling with the guys. The couple talked it out but the next morning Beau revealed that she stressed him out so much that he was experiencing an eczema breakout! The camera zoomed in on his bright red skin. 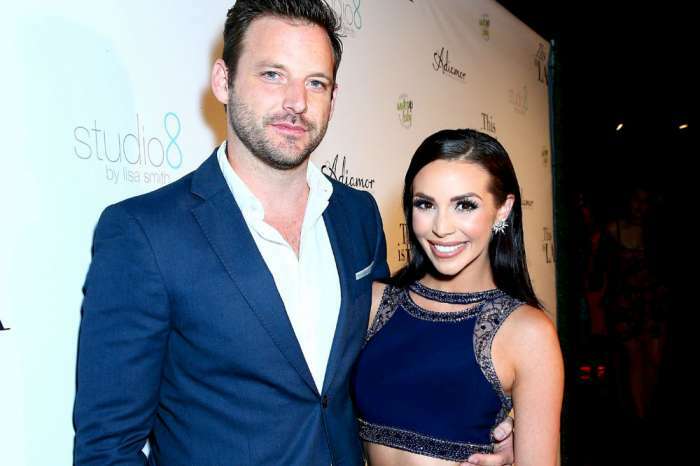 The two ended on a good note, with Beau reassuring his lady love that he’s in it for the long run and Stassi promising to be more understanding. 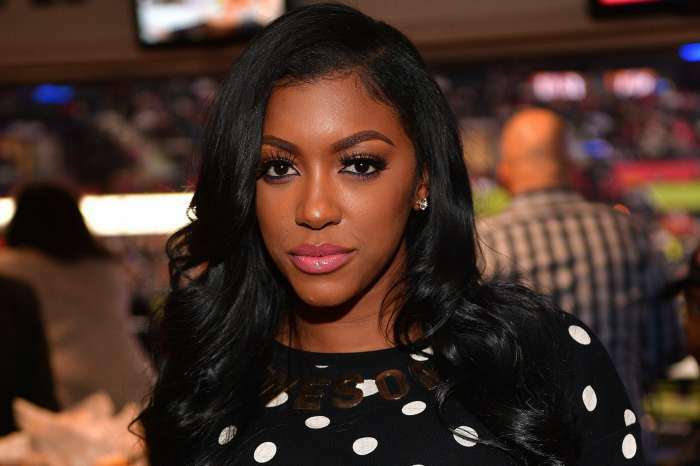 Viewers now have more ammo for their recent accusations that the reality star is an emotional abuser. After watching Clark cry his eyes out on last week’s episode, some people decided to confront Stassi about her behavior. This was filmed last year and the new fan favorite couple is still going strong. What do you think about this recent reveal?